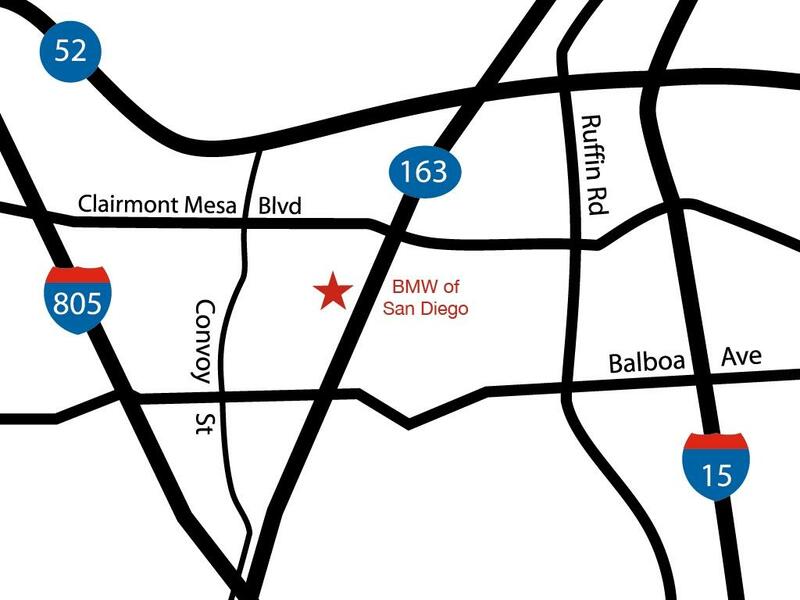 As the #1 volume BMW Center in the San Diego region, BMW of San Diego has earned the distinction of being the best in sales, leasing, service, and parts. As soon as you walk into our showroom floor, you will find our helpful, knowledgeable, and performance-oriented staff who are committed to going the extra mile to ensure customer satisfaction. This philosophy is what has made us the #1 BMW Center for the San Diego region every year for the past decade. This Ultimate Driving Machine includes many standard features from the factory and includes all of the options you see in the list below and more. Don't forget that by buying or leasing your next new BMW from BMW of San Diego, not only do you get the full 4 years / 50,000 miles bumper-to-bumper warranty and the BMW Ultimate Service no cost, you also get access to the largest fleet of BMW courtesy loaners in the region when you bring your vehicle in for service for the entire life of your BMW. And when your BMW is in for a quick service such as an oil change, you are welcomed to enjoy our dedicated M lounge complete with a complimentary Starbucks Cafe, Wi-Fi, flat screen TVs, and more. 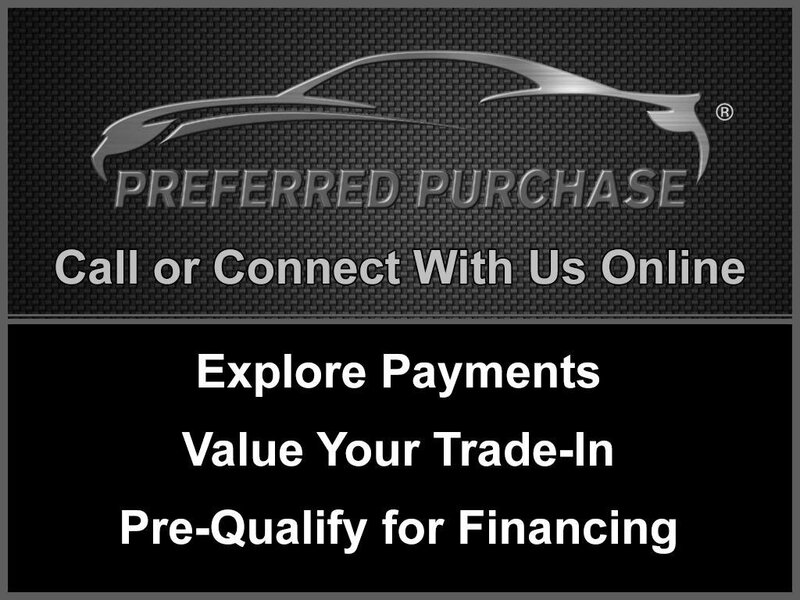 Contact us today at 833-428-3043 for more information, or fill out our Online Credit Application to begin the pre-approval process today. For warranty information about this vehicle and for information about BMW's Certified Pre- Owned Warranty of 6 years or 100,000 miles.